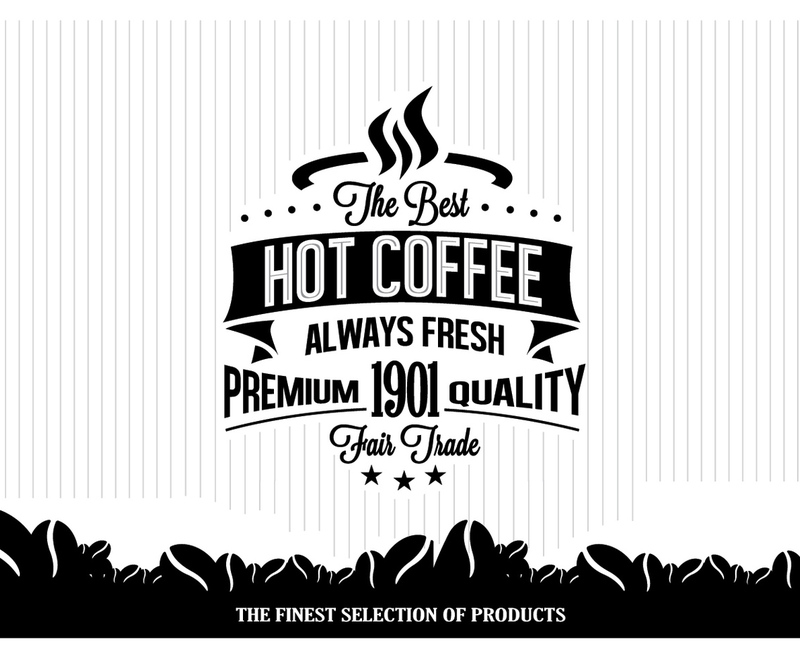 Turn up the heat with this premium-quality, hot coffee vector! Use it for menus, coffee cups, and more! This image is available on Freevector.com thanks to Vintage Vectors Studio.